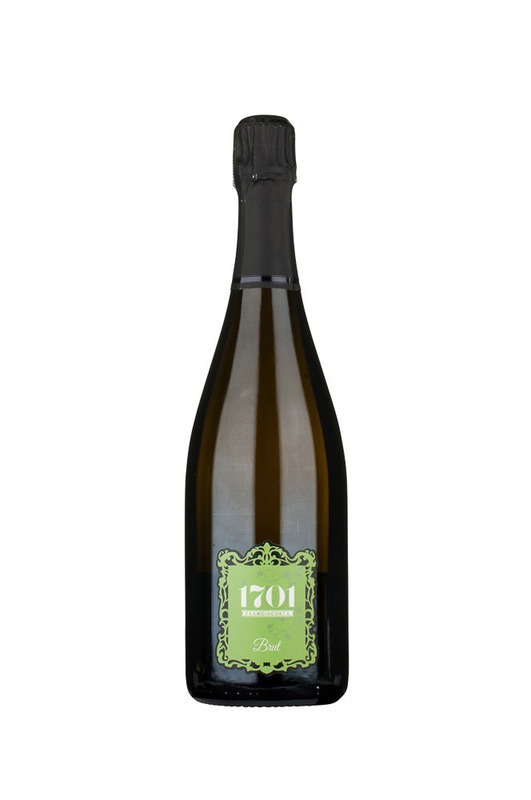 The Franciacorta Brut is a blend of Chardonnay 85% and Pinot Nero 15%. Its full palate is balanced by marked acidity. 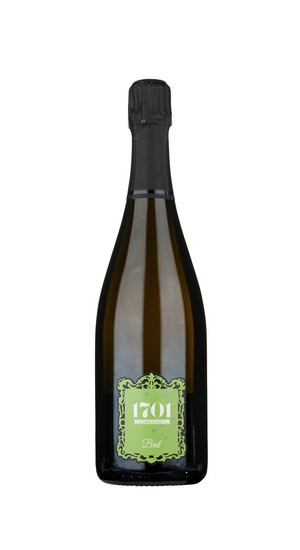 Mineral hints softened by fresh fruits and a lingering flavor of red apple..